Laser Engraving Corporate Gifts - Laser Impressions Inc.
Trust Laser Impressions for laser engraving corporate gifts for your employees this holiday season. 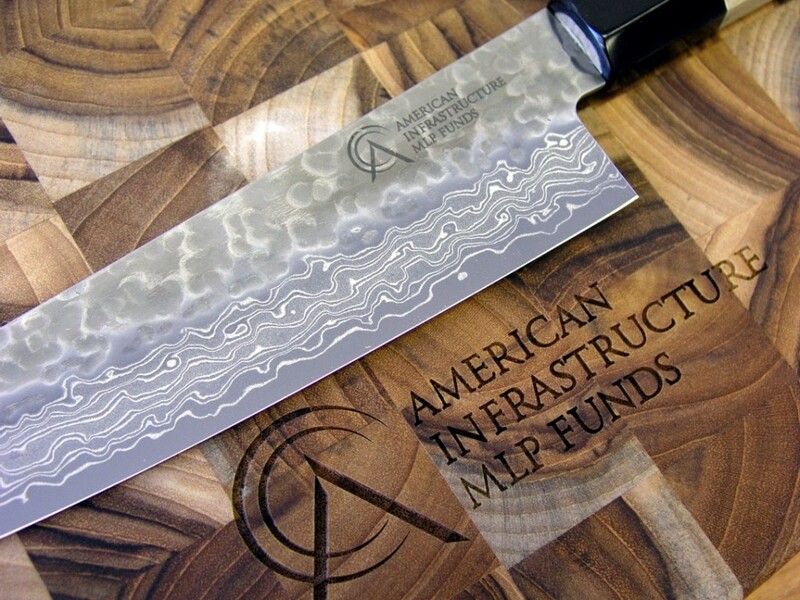 Laser Impressions provides the highest quality and most capable laser engraving service for laser engraving corporate gifts, engraved promotional items, engraved promotional products, engraved personalized gifts and custom engraved items. Laser Impressions engraved on wood, plastic, metals, glass and crystal. Say “Thanks” (or anything else for that matter) with a personal message or company corporate logo on iPad or any iPod, iphone, laptop, cutlery, glassware, hardwood cutting board or anything else. Laser Impressions is the largest and most experienced laser engraving job shop in the western U.S. Established in 1980 to pioneer the serialization of silicon wafers for the semiconductor industry, we expanded into general purpose laser engraving in 1984. We currently operate eleven laser engravers that are fully tooled to handle cylindrical parts as small as 0.001 inch in diameter to flat sheets up to 4′ x 4′. Industrial engraving, silicon wafer, prototype part, medical and surgical device engraving, and promotional items are capabilities that we specialize in.